We are an IOS development company based in Noida, India. We provide development for iPAD, we have one of the best IOS team to turn your idea into reality. Apple's launches have always been successful, and with the iPad selling approximately 26 million units in the first quarter of 2014 it comes as an added point to its success rate. The sleeker design, user-focused features, and alluring Retina screen - are the factors that have made iPad, one of the most needed and adopted Apple's inventions that have provided the best-in-class user experience. It's an assumption that any iPhone app can work on iPad too, just because they share the same operating system. But, the reality is entirely different. Though iPad environment allows to run iPhone apps on iPad, but the reality is that designing and developing an app meant for the iPad needs extreme caution and concern for the iPad platform alone. 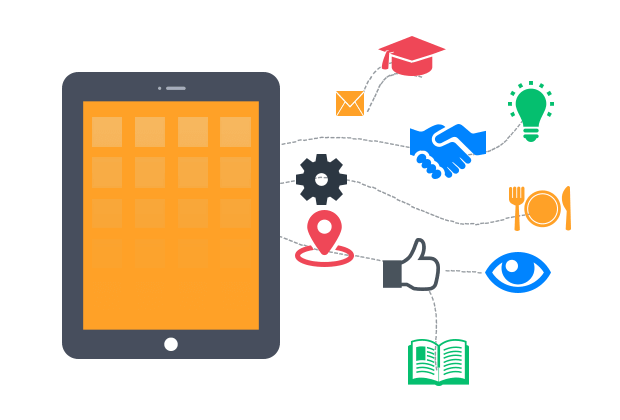 Building user-centric apps for iPad not just needs kink-free coding and flawless design expertise for iPad environment but also a top-notch mobile development company that has an in-depth understanding of developing apps for larger screens. Many app developers and designers make a common assumption that the iPad is just a "bigger" iPhone, but the reality is much more different and complex. With the advent of iPAD technological advancements, we build elegant and engaging iPhone applications that will not only make your business lucrative but also performance oriented. 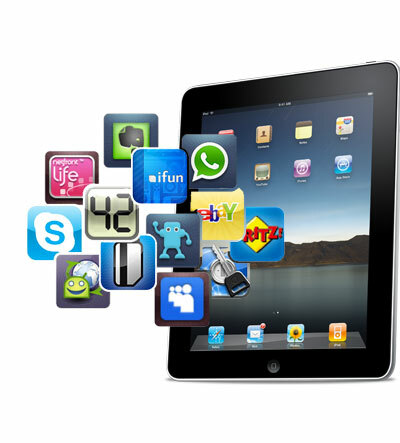 Our professional iPAD application developers always design and develop user-friendly and easy-to-use.